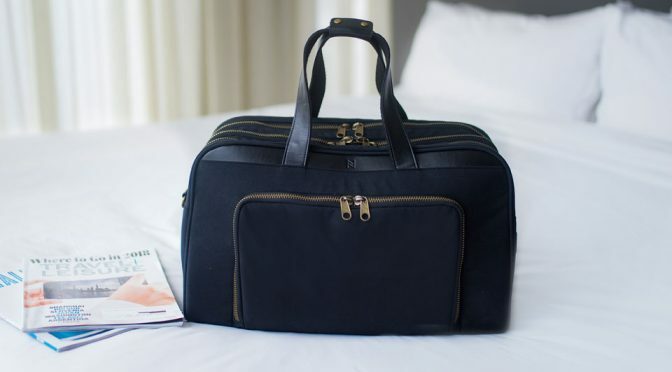 Here’s a versatile everyday travel bag called Bento Bag from Nomad Lane. No, it is not a lunch box despite its name, but like its namesake, it is as capable, if not more capable, and it is crazy stylish. TBH, it did not sweep my feet off the ground when I first saw it, but then I saw it being opened and I was like, wait what? 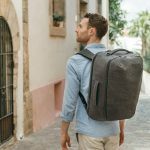 A regular shoulder bag that opens like a suitcase? Now, that’s super cool. 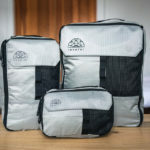 Bento Bag is a lightweight personal item bag that is a carry-on companion and as such, it is designed to go through airport security with minimal hassle. 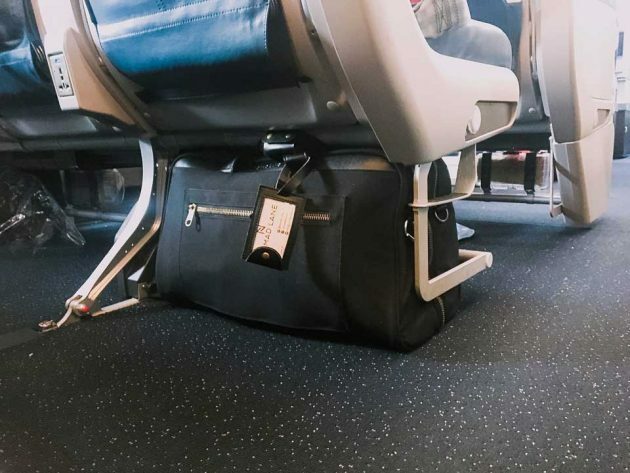 Beneath its rather nondescript appearance, are compartments for pretty much everything you need to have access to and best of all, it is of a size that slides easily under the seat of an airplane. And if you have a carry-on roller, it fits right on top of it too – thanks to both the convenient size and the trolley sleeve. Bento Bag is made of water resistant fine weave nylon with microfiber leather accents, and features brass metal on all its exterior zippers. 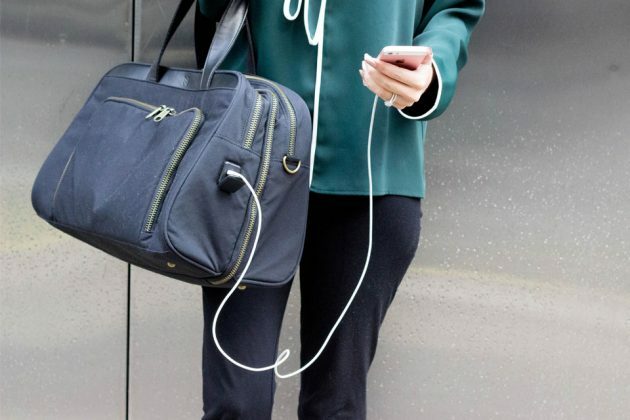 Other notables include easy access charging port, tech organization pouch for cords and chargers management, clear toiletry pouch for easy access at security, top zipper-accessible padded internal pocket for up to 15-inch laptop, external pocket with stretchy pockets for a variety of EDC, built-in pen slots and key leash, zipper cash pocket and finally, it comes with both shoulder strap and carry handles to suit how you want to carry it. 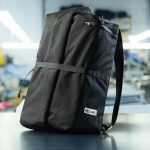 Nomad Lane has taken to Indiegogo to promote the Bento Bag. 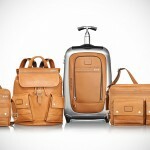 From there, if you desire, you can pre-order the bag for $129-139. The campaign has already met its funding goal and therefore, your pledge is a pre-order which will be fulfilled sometime in November 2018. Skip ahead for the product pitch video to learn more. Images courtesy of Nomad Lane.